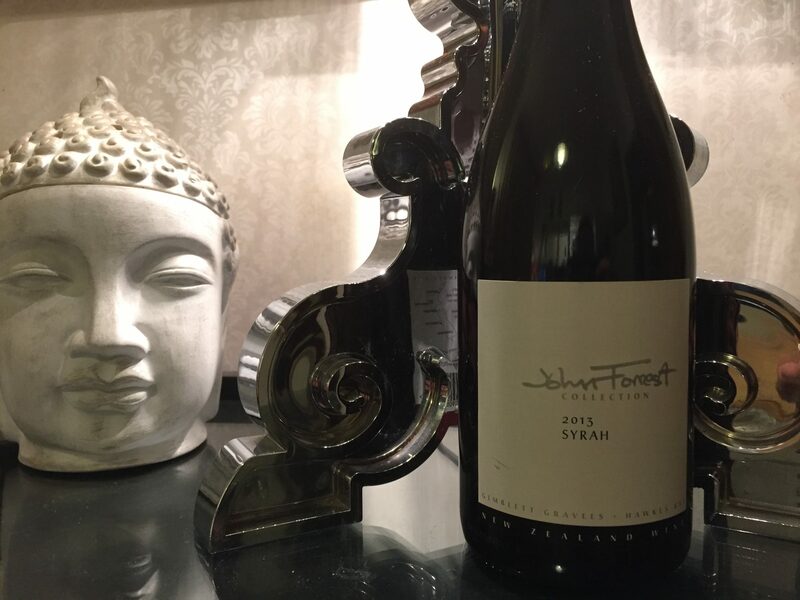 John Forrest Collection Syrah Hawkes Bay 2013 – $$$+ – drink 2018-2023. GK said good things about this great Syrah. I tasted it a short while back and agree. Too bad there is so much good wine about, and I can only acquire this one bottle today. This entry was tagged $$$+, 2013, Forrest Collection, Hawkes Bay, Pool Room, Syrah, Wine of New Zealand. Bookmark the permalink.